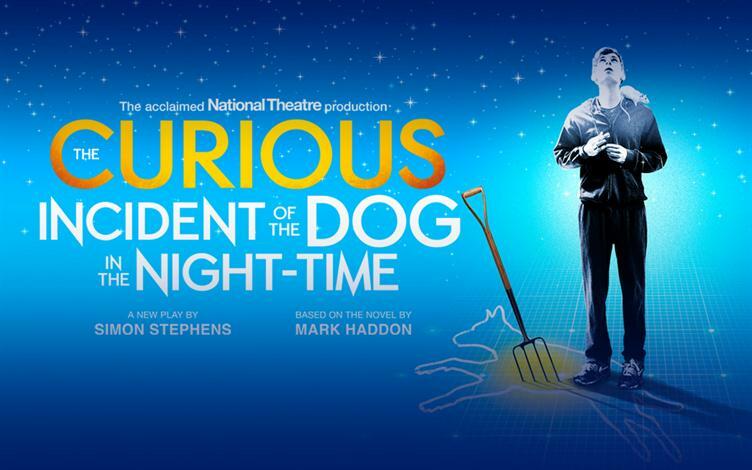 An unexpected return to the West End for the National Theatre hit story of this autistic boy determined to find who killed his dog. 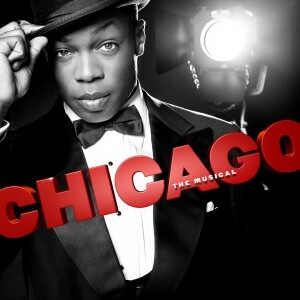 Even if this is not a new opening, something not to be missed is the star of RuPaul’s Drag Race, American Idol and YouTube sensation Todrick Hall who will star as Billy Flynn in Chicago until the end of the show’s run on 5 January 2019. 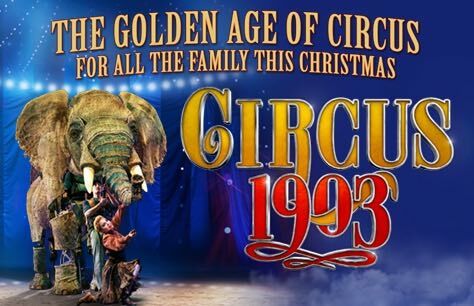 Fresh from the Paris Theatre in Las Vegas, Circus 1903 visits Southbank Centre for its European premiere. The show includes puppetry from the award-winning team behind War Horse, putting stunningly created elephants back in the ring as never before. 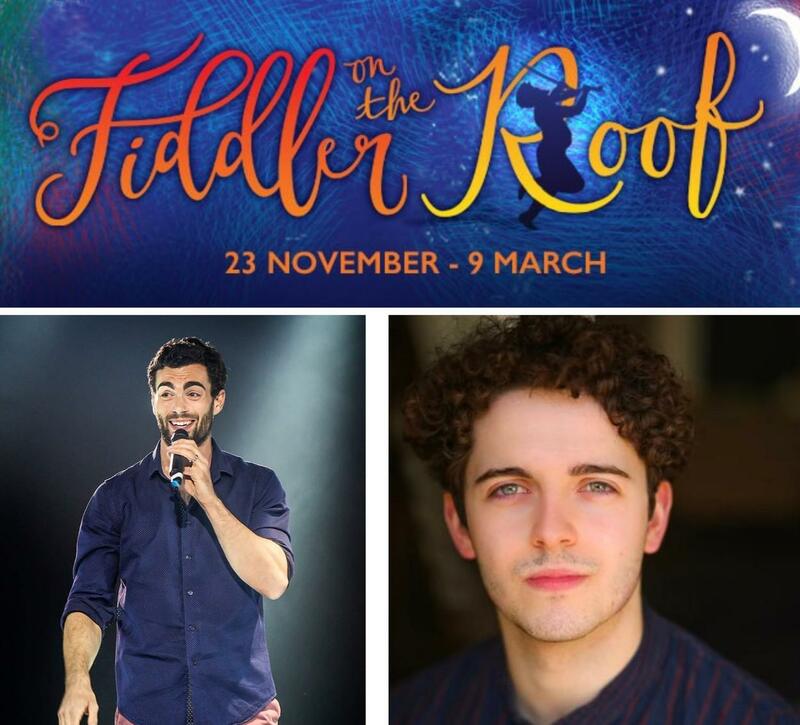 Sir Trevor Nunn returns to the Menier Chocolate Factory this winter to helm this brand new revival of the 1967 classic from Jerry Brock, Sheldon Harnick, and Joseph Stein. There is a great cast and the show is already sold out for its run, so we expect nothing than the best. Check our interview with Joshua Gannon here. It runs until 9 March. 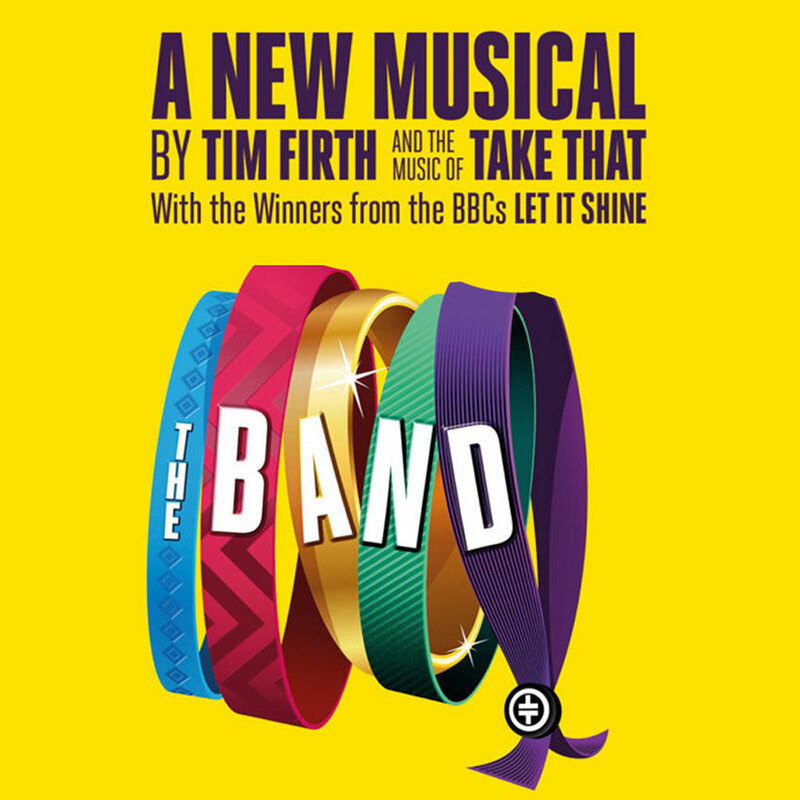 Gary Barlow and Tim Firth’s The Band is a moving story of four girls and a long-lasting friendship with songs by Take That. Check our interview with AJ Bentley here. 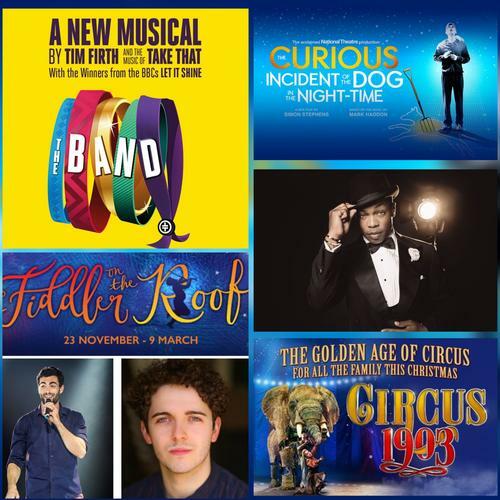 As always, enjoy one month of great theatre and follow our reviews!